Here's a trailer for TOPPER RETURNS, the 1941 movie, produced by Hal Roach, based on characters created by Thorne Smith. There's a lot more info to be added soon, including Topper Returns movie DVD information, lobby cards, posters and stills. 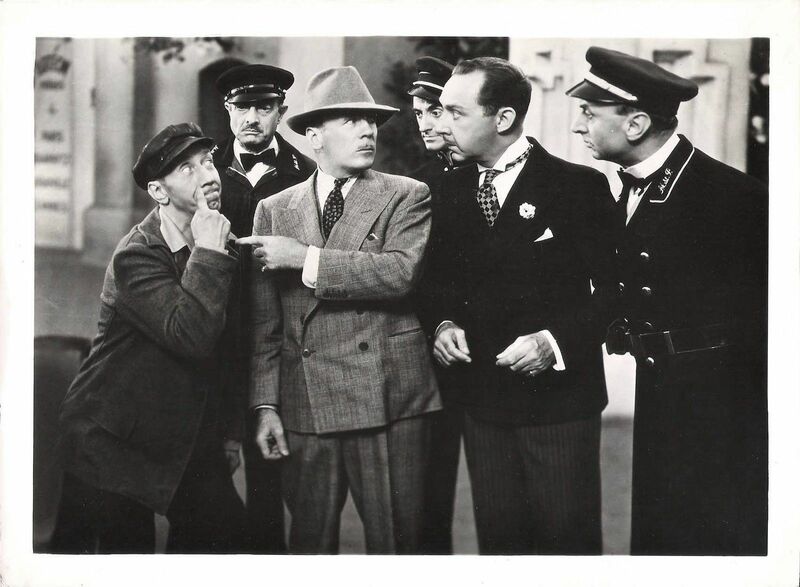 Plus, I just received permission from film writer Ken Hanke (author of Charlie Chan at the Movies) to post his wonderful article on Topper Returns. As soon as we can get the text uploaded you'll be able to read this wonderful article.